They are one of the most exciting rock bands around and after almost 30 years of making music Bon Jovi show no signs of slowing down. Their Villa Park show is part of a massive world tour, dubbed Because We Can, which is visiting America, Europe, the Far East, Latin America and Australia. 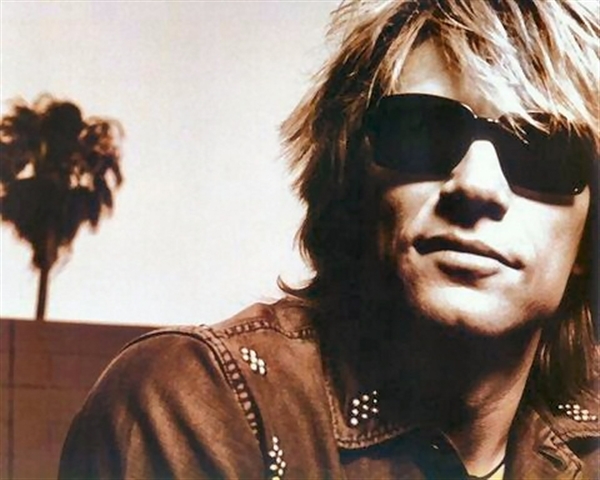 New songs from Bon Jovi's latest album, What About Now, will be given their live debut, in addition to tried and tested favourites like Livin' On A Prayer, You Give Love A Bad Name and It's My Life. A new generation of music fans have discovered Debbie Harry and Blondie thanks to their 1979 hit, One Way Or Another, being covered by boy band One Direction for this year's Comic Relief. The New Wave band which emerged from New York's punk scene have sold more than 40 million records in a career spanning almost 40 years. The Cannock Chase gig is part of a UK tour which begins in Nottingham on June 14. Supported by The Lightning Seeds, Blondie's setlist is expected to include the band's greatest hits like Maria, Hanging on the Telephone, Call Me, Atomic and Heart of Glass, as well as tracks from their latest album, Panic of Girls, released in 2011. The Boss and The E Street Band bring their Wrecking Ball world tour to the Midlands after visiting more than 17 countries with the show since the album's release in March 2012. 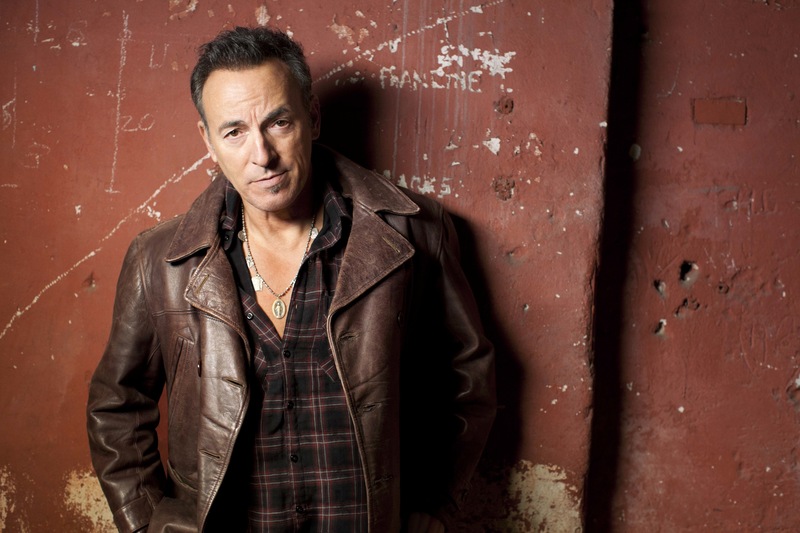 Known for his value for money performances, Bruce's current concerts are running a shade under three hours, although he constantly tinkers with the setlist, adding songs at the last minute. The European leg of the tour began in Oslo in April and featured classic songs, some rarely played vintage material and tracks from the Wrecking Ball album. With two albums under her belt and a handful of movies on her CV Paloma Faith is one of the rising stars of the British arts scene. Released in 2009, debut album, Do You Want the Truth, or Something Beautiful? introduced her glossy ensemble of retro-referencing soul and sassy pop songs. Follow-up, Fall To Grace, released last year, built on the success of her debut with singles Picking Up The Pieces and 30 Minute Love Affair. Her acting includes roles in St Trinians,The Imaginarium of Doctor Parnassus and Dread. The Peter Pan of Pop just keeps on going – he has even dubbed his latest series of concerts Still Reelin' and A-Rockin'. There's no denying his popularity, with 250 million record sales worldwide and a career spanning six decades. He was the first Rock & Roller to be knighted (in 1995) but he never forgets his debt to his loyal followers. "I want to put on a real first-class show for my wonderful fans who've supported me throughout the years, so I'll be singing all the classic hits,'' he says of his Warwick Castle appearance.